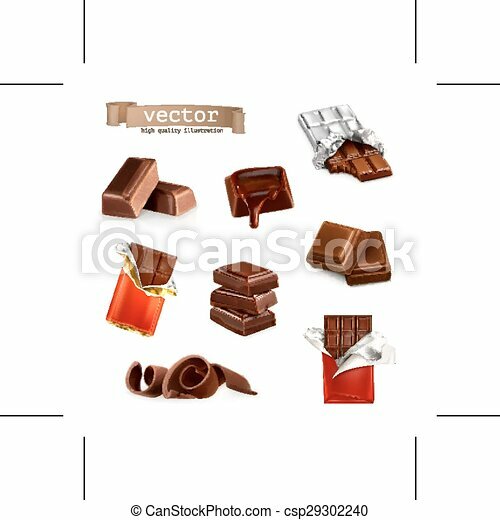 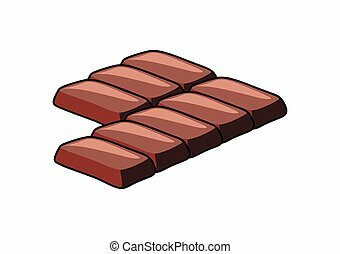 Chocolate bars and pieces, vector set. 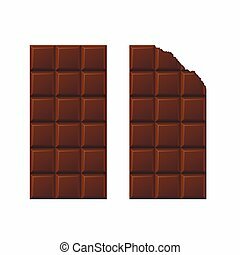 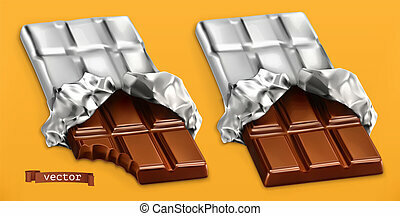 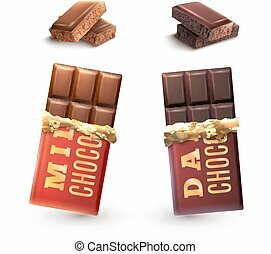 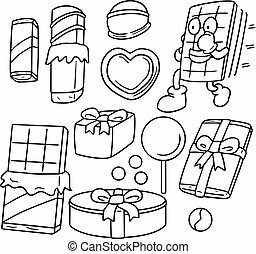 Chocolate bars and pieces vector set. 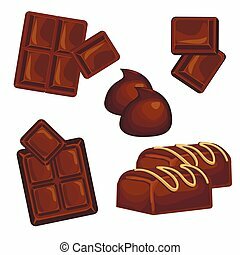 Sweet brown candy chocolate gourmet delicious. 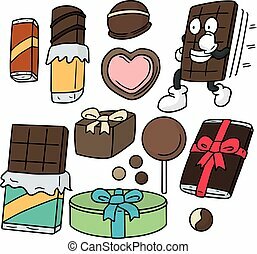 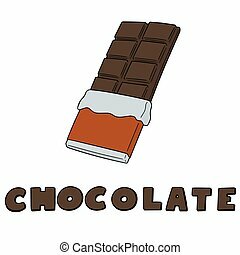 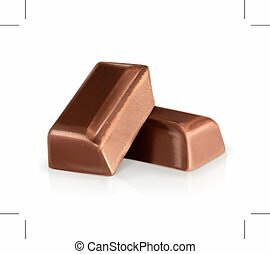 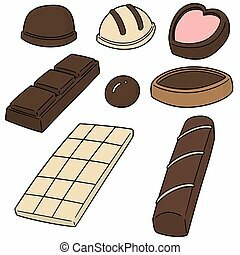 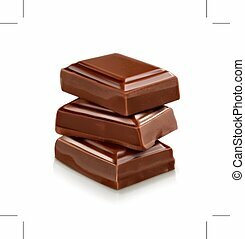 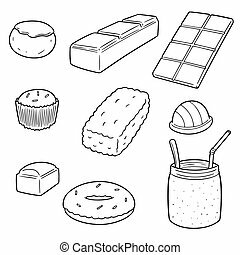 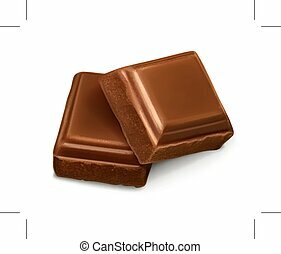 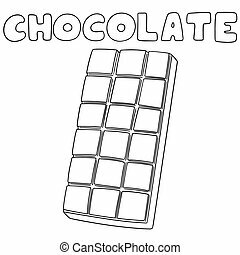 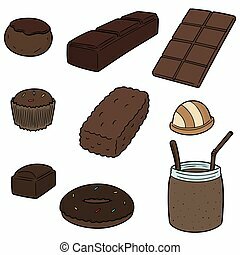 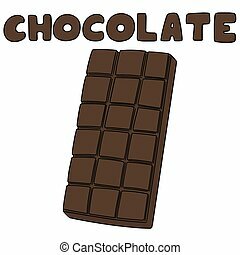 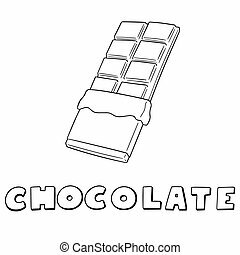 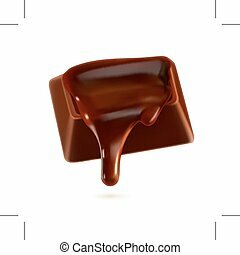 Tasty ingredient sugar chocolate dessert food candy cocoa isolated. 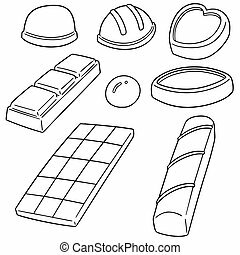 Chocolate dessert bar milk black eat design.